I spin records (actual vinyl records!) 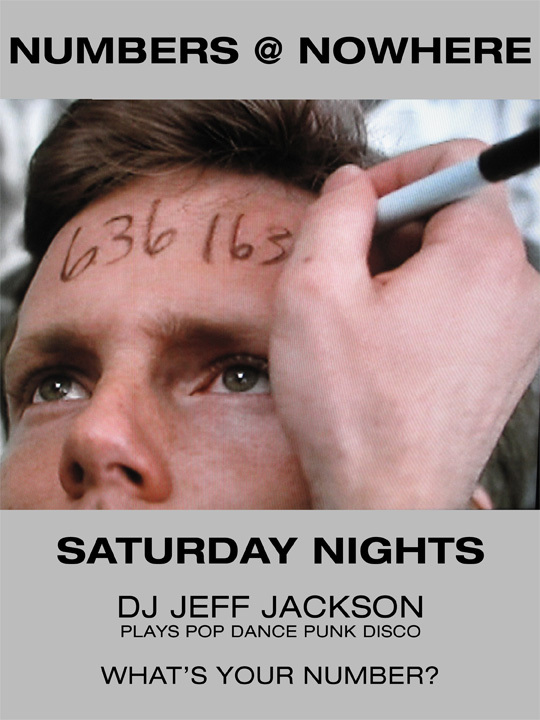 most Saturdays at NOWHERE in the East Village, New York City. This is a Flickr badge showing photos in a set called DJ SHOTS. Make your own badge here. Plus last Saturdays are DOUBLE HEADED DISCO where I tag-team with Disco Connie - all disco all nite.